There is a confusion about the distinction between innovation and disruption. It’s not precisely black and white, but there are real differences. Think of this concept: Disruptors are innovators, but not all innovators are disruptors. Innovation and disruption are comparable because they are both creators and builders. Disruption leads a left turn by literally extracting and transforming how people think, act, do business, learn and go about day-to-day. However, for business application, the term “disruption” certainly took off with Clayton Christensen’s 1997 book, The Innovator’s Dilemma. In it, Christensen began the idea of “disruptive innovation.” He applied this expression as a way to think about flourishing companies not just meeting customers’ current needs but awaiting their unstated or future needs. 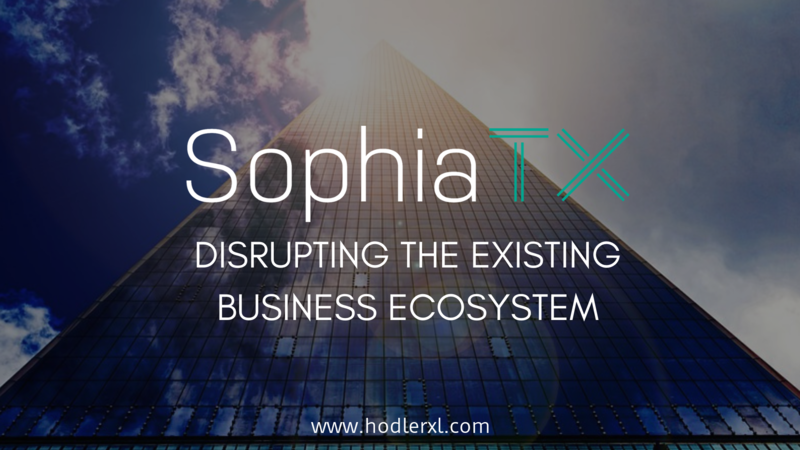 His theory worked to demonstrate how small companies with least resources were able to access a market and displace the established system as what SophiaTX is aiming to achieve utilizing the blockchain technology. SophiaTX endeavors to expand the opportunities of business applications with the trust and security that comes with blockchain technology. It is the platform that focuses on integrating blockchain with ERP and other major SAP, CRM, and SCM systems. The project was born from the concept of creating a link between two ecosystems – the traditional enterprise application software that is primarily represented by SAP and the emerging ecosystem of Blockchain. Private blockchains build entry barriers making it challenging for small and medium enterprises to participate. These barriers include invitation-only or required network permissions, reducing the number of participants and limiting the potential reach of the blockchain project. Privatizing this technology is counter-intuitive of integrating SophiaTX blockchain into SAP and enterprise applications across multiple industries. By opening the network for anyone to connect and participate, SophiaTX has the best possible chance for global adoption. Several ERP vendors and technology companies are reviewing the utilization of blockchain in different areas. The procedure offered often takes them to both private or consortium based approaches which do not provide to open holistic collaboration across enterprises and value chains. The method by SophiaTX provides a valid and open public blockchain, which is significantly more beneficial in addressing the whole value chain providing businesses of all sizes to engage and collaborate. SophiaTX Blockchain grants flexibility and allows accelerated adoption by end users via standardized building blocks, process flows and uses case designs. The overall adoption is facilitated by establishing a well-managed ecosystem of players involving technology partners, blockchain engineers, and ERP consultants as well as internal company IT leaders who are accountable for the adoption of innovative technologies. On November 21, 2018, as part of their continuous success, SophiaTX has signed a Memorandum of Understanding (MoU) with Magnus Consulting, an independent consulting firm specialized in the design and implementation of SAP enterprise solutions, to promote disruptive blockchain technologies and its uses in major supply chain industries over the ASEAN region. Under the agreement, the companies set a framework for the parties to work towards developing businesses through the adoption and implementation of the blockchain. 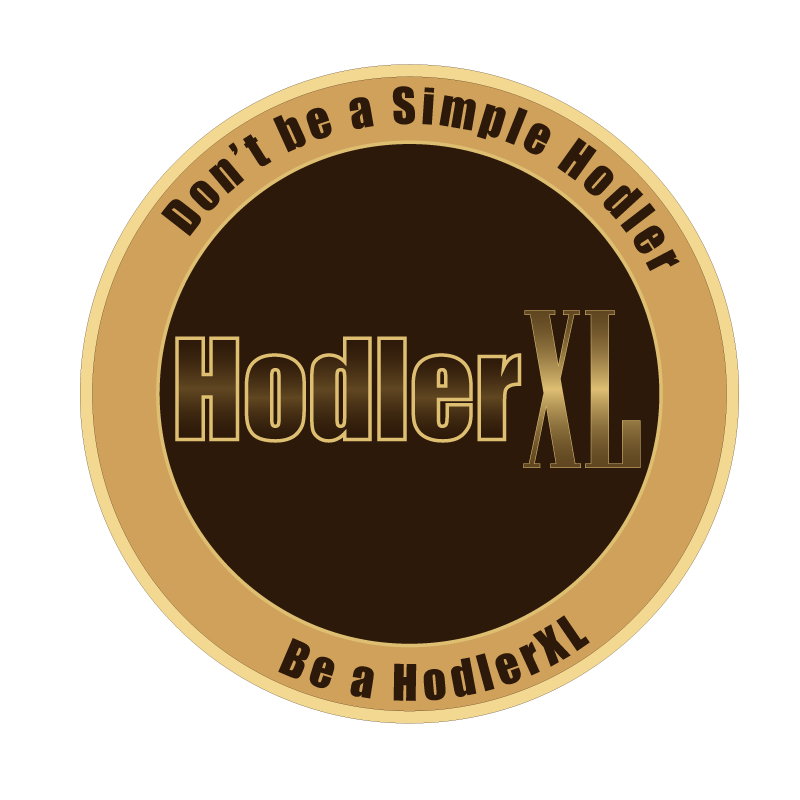 Other areas of collaboration include innovation, knowledge-sharing, and the best applications on enterprise blockchain technology, co-developing and executing SophiaTX-based solutions to allow collaboration and information flow within the region’s key sectors, as well as bringing critical manpower and innovations collectively to help facilitate the building of apps and drive widespread uses of blockchain technology. SophiaTX and Magnus Consulting also expressed interest to collaboratively expand their ASEAN client base, explore project opportunities to address other industry challenges, identify key application opportunities based on the SophiaTX platform, as well as create cross-border Proof of Concepts (PoCs) and use cases of enterprise solutions and business automation for various industries. These industries include agriculture, healthcare, manufacturing, construction, energy and many others. Magnus Consulting, Managing Director, Roger Deslorieux commented on the mounting business challenges to keep pace with the rapidly changing technology trends and market directions as they are confronted with the shortage of blockchain and disruptive technologies know-how and expertise. He thinks that the newly forged alliance with a focus on helping major sectors in the region is a vital move to help companies leading into the new age of technology and digital transformation.